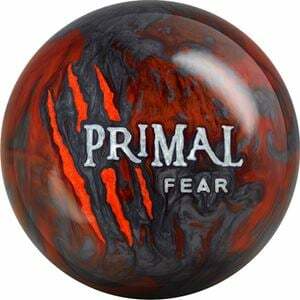 Bring the terror to the lanes with the Primal Fear. The Primal Fear brings the Impulse V2 core with its Medium RG, High Differential qualities for maximum angularity and late hooking power. Combined with the all-new Voracity Pearl coverstock, this ball skids and flips to strike with maximum power on the pin deck.